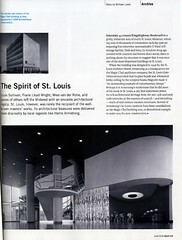 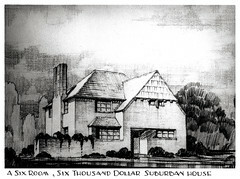 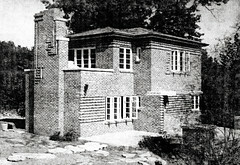 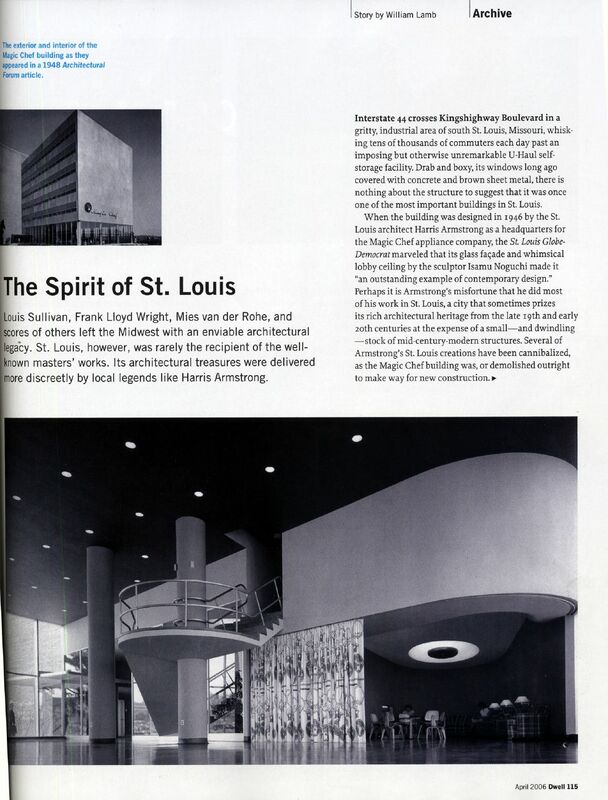 This is the first of a three page article regarding Harris Armstrong's stamp on Saint Louis architecture. 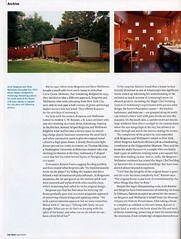 To see an enlargement of this page, click here. 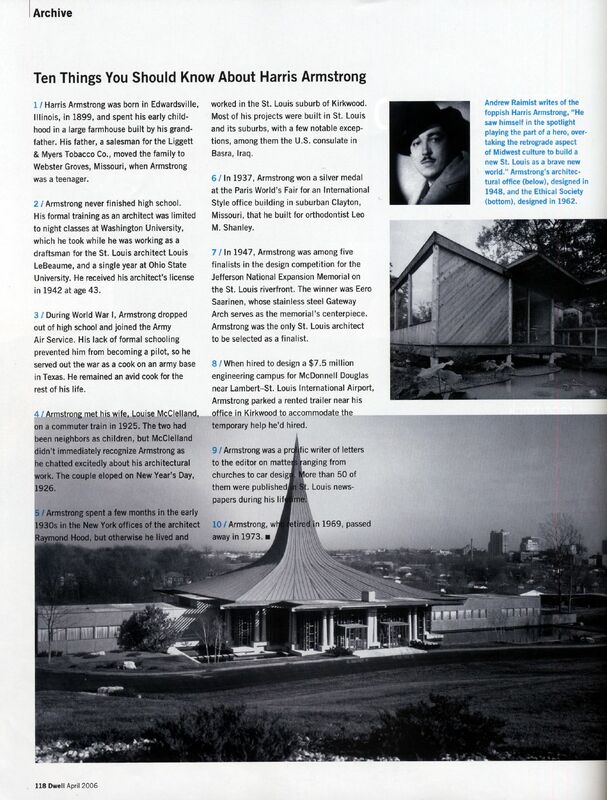 This page describes "Ten Things You Should Know About Harris Armstrong." 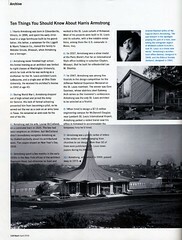 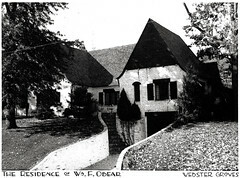 To see an enlarged version of this page, click here.